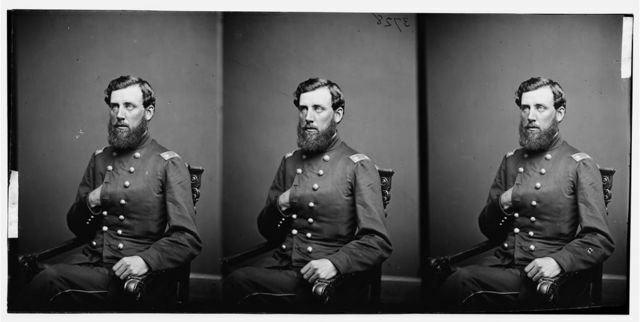 Samuel M. Jackson, Co. 11th Pa. Res. 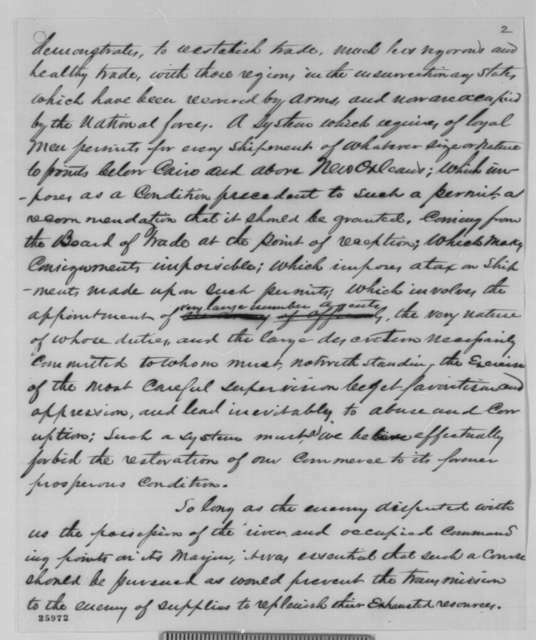 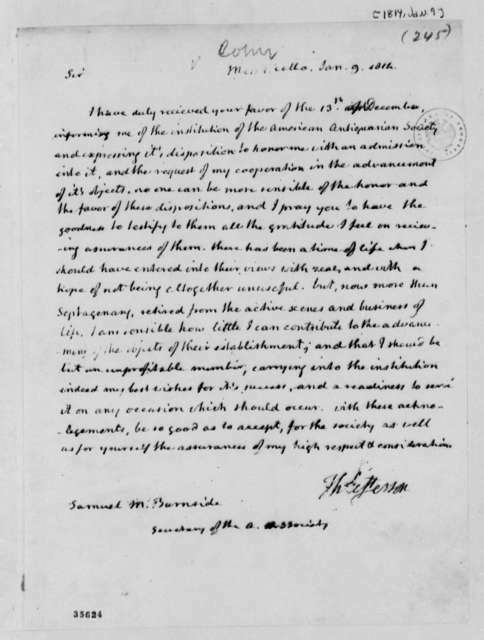 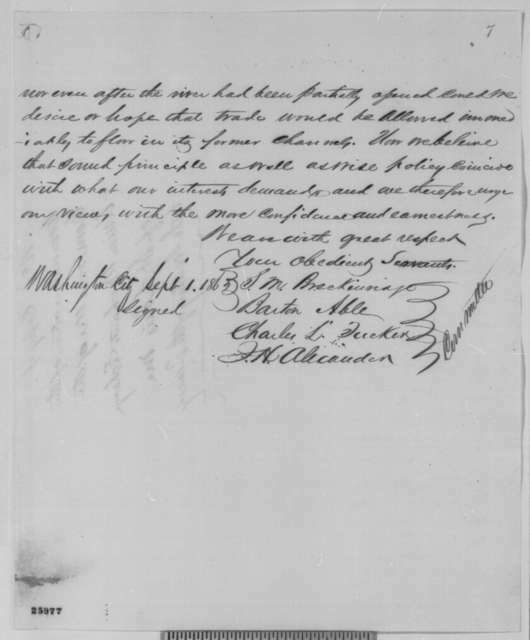 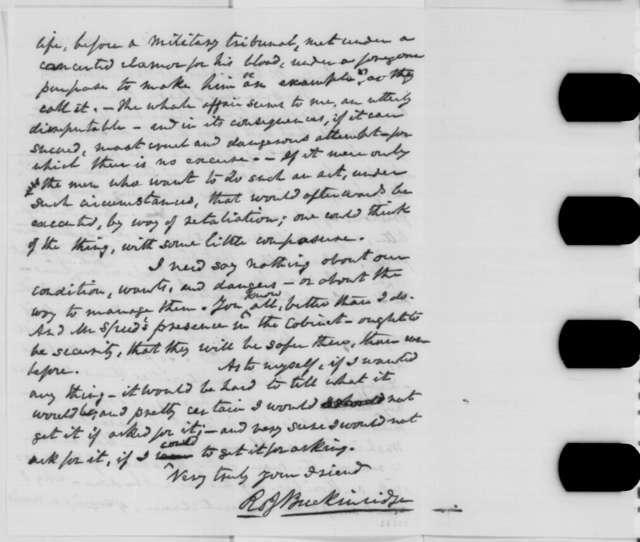 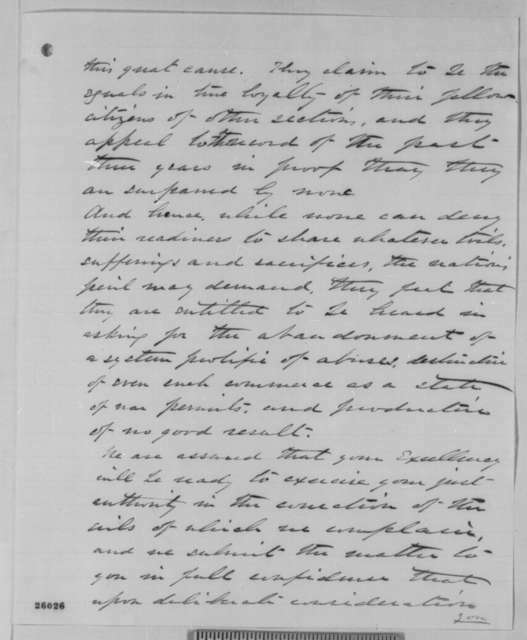 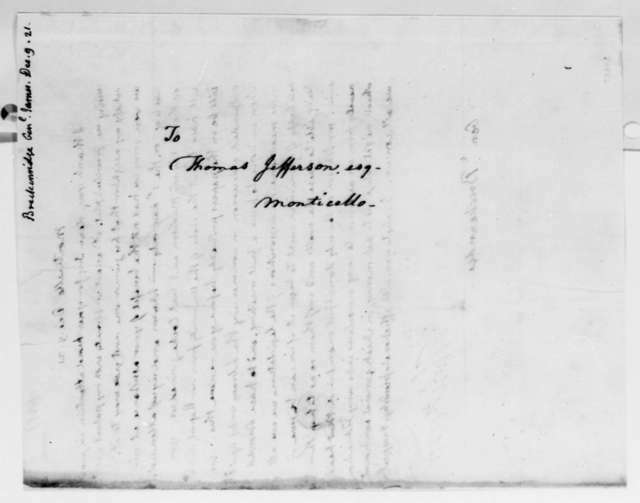 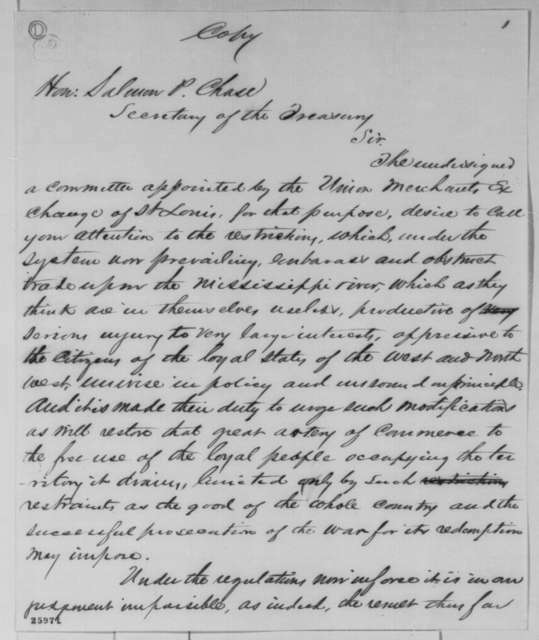 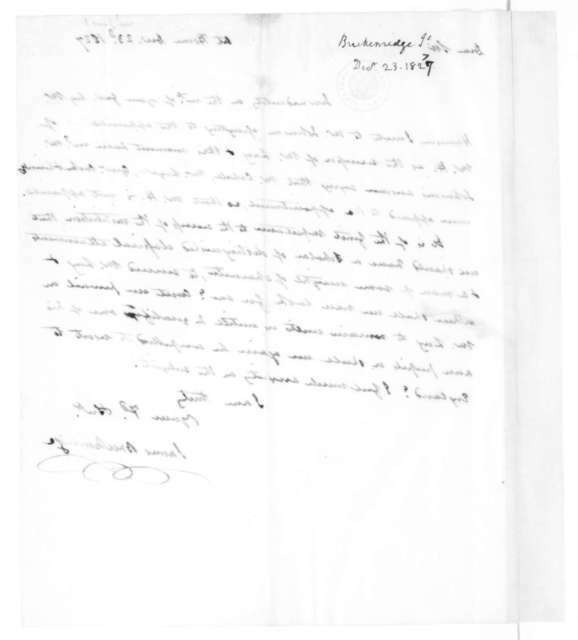 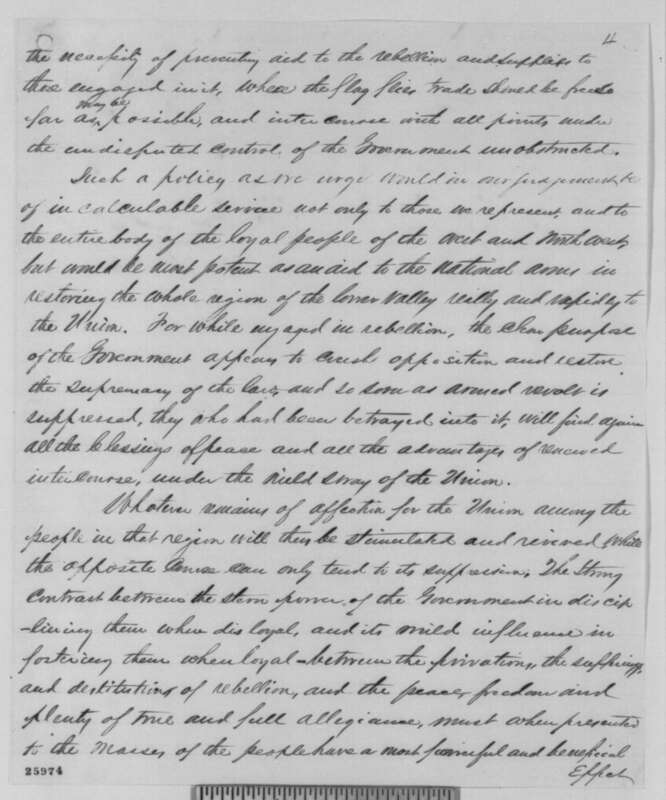 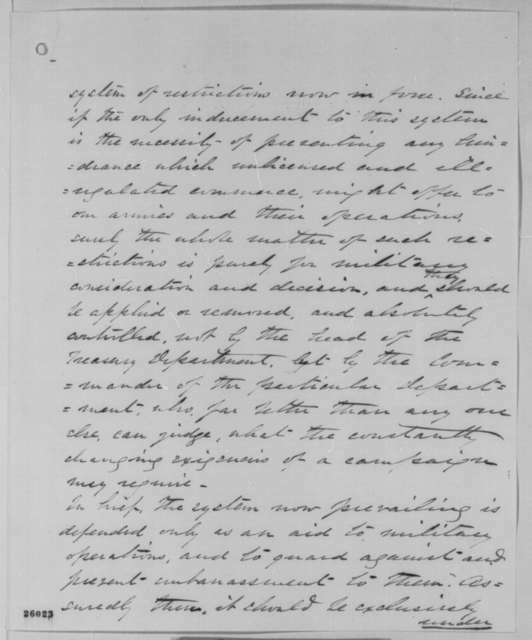 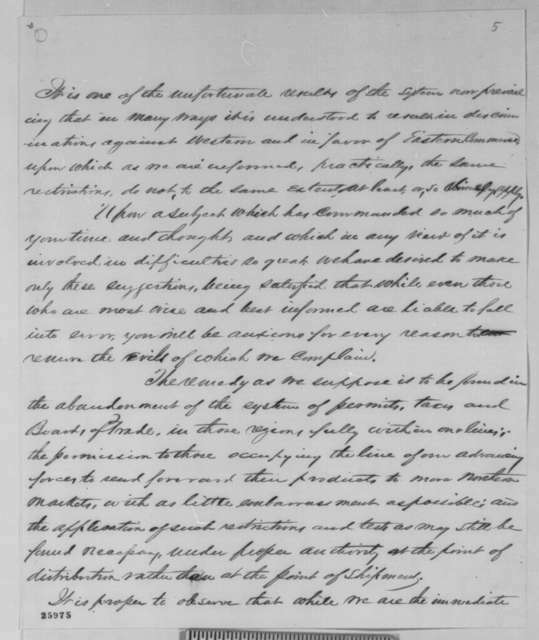 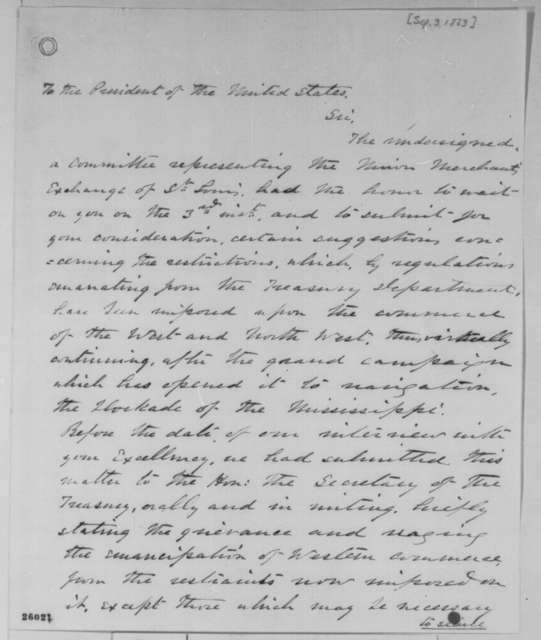 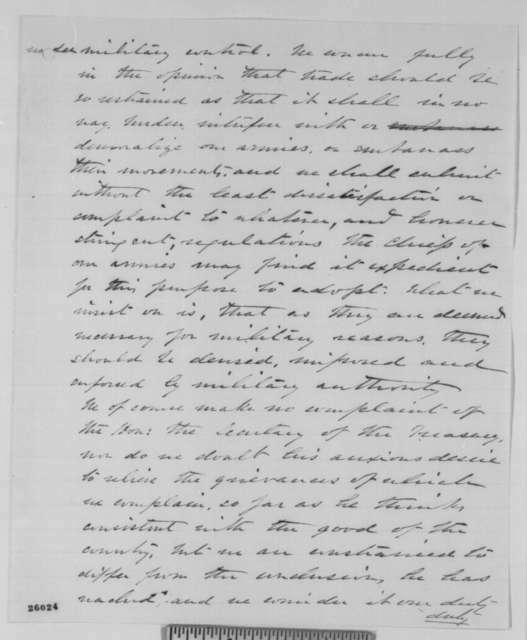 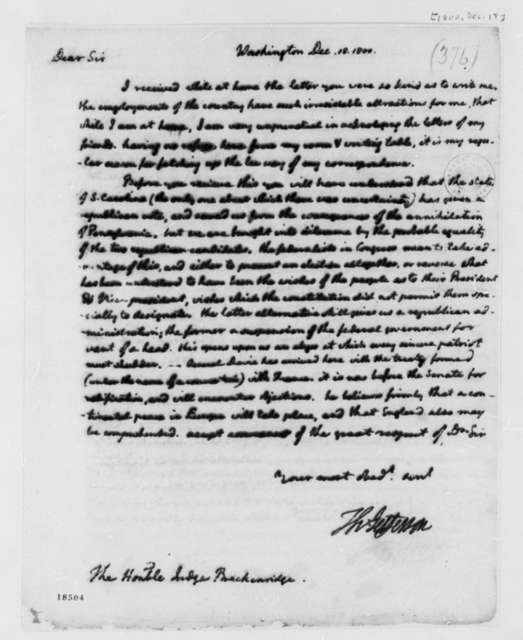 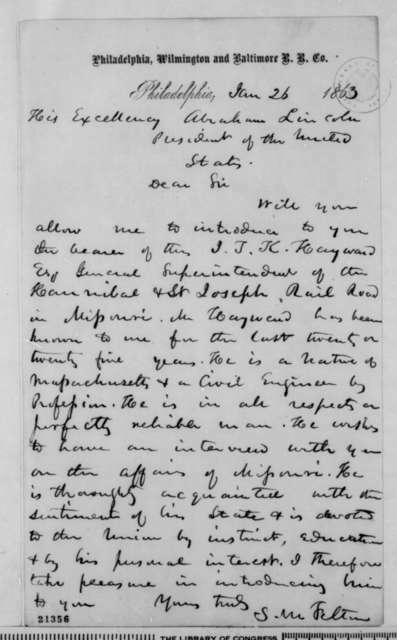 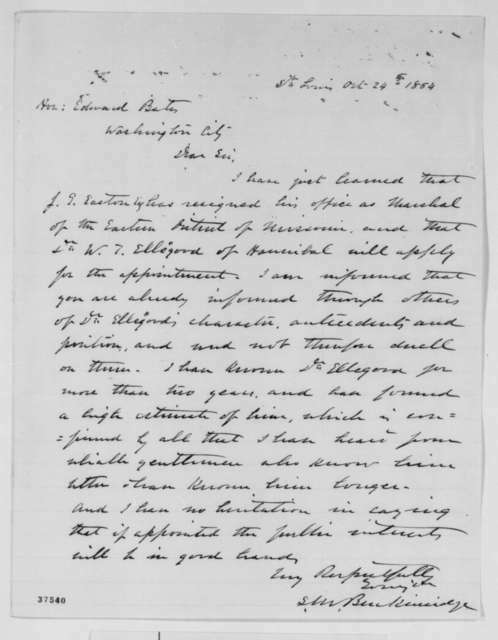 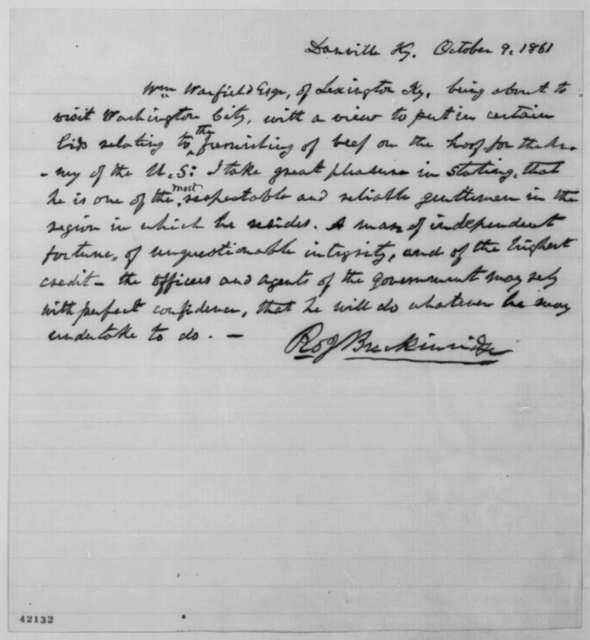 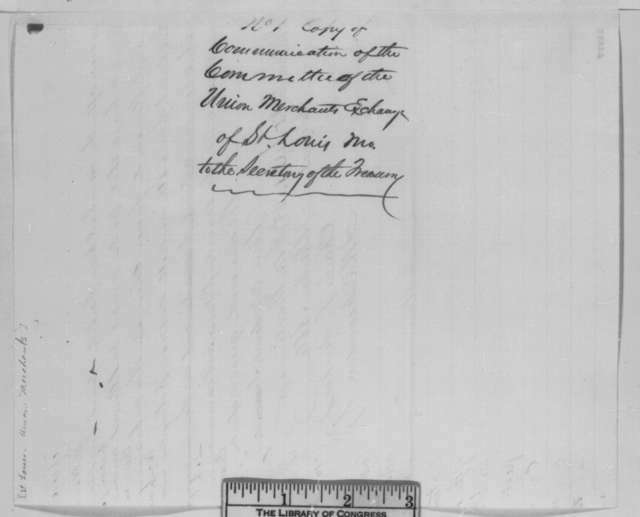 James Breckinridge to James Madison, December 23, 1827. 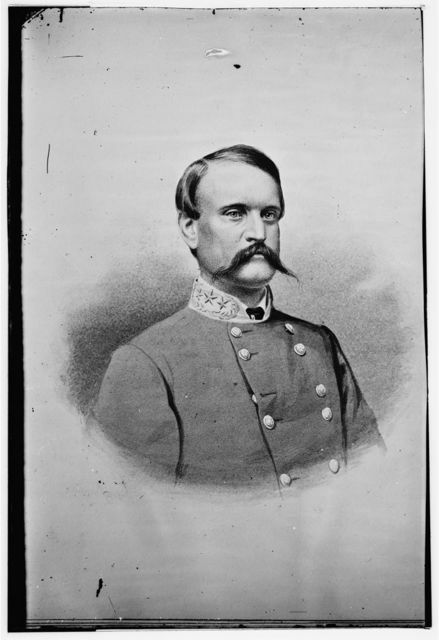 For President, John C. Breckinridge, of Kentucky. 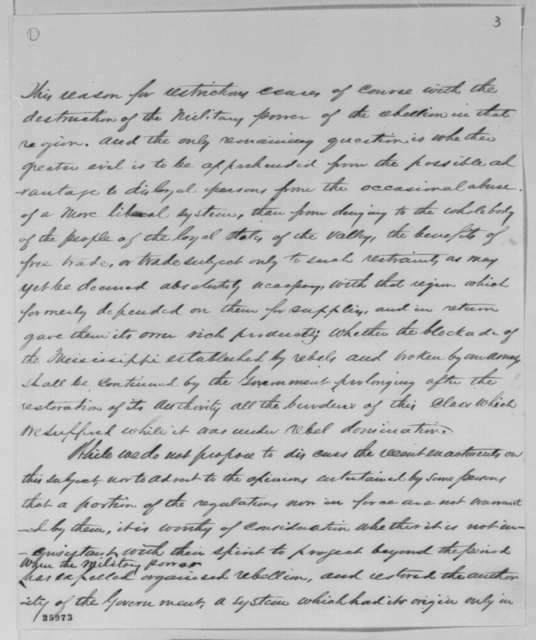 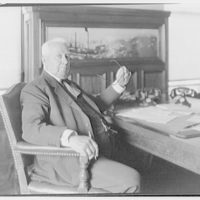 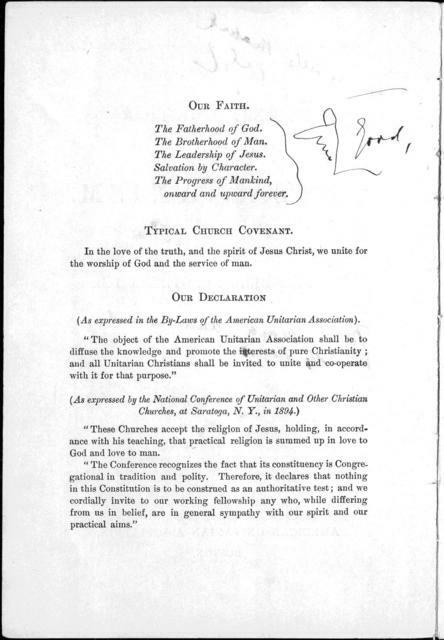 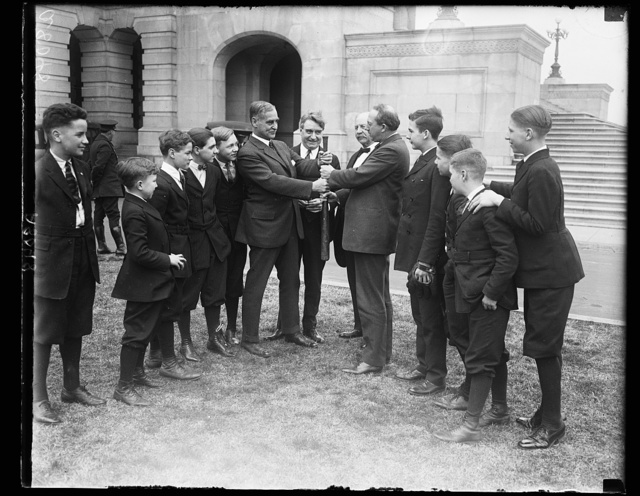 For Vice-President, Joseph Lane, of Oregon. 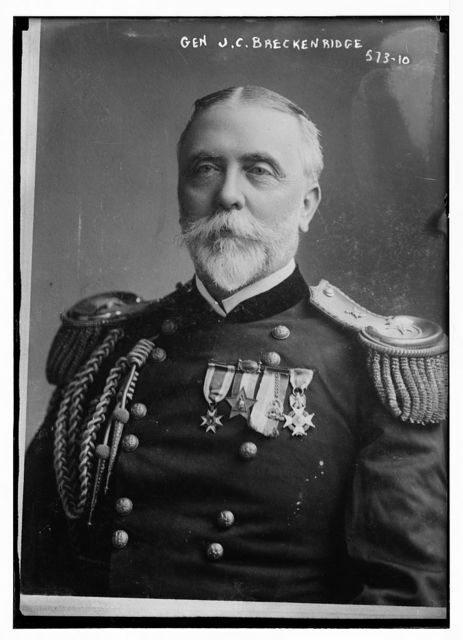 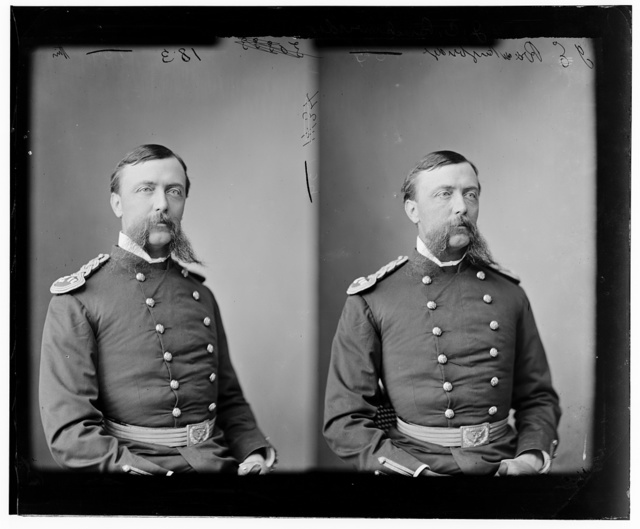 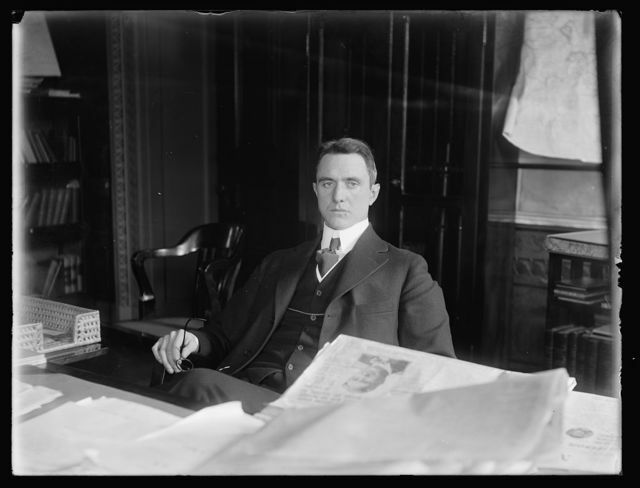 Breckinridge, Gen. Joseph Cabell, U.S.A.